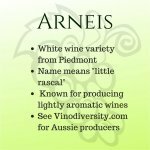 The Alpine Valleys wine region is a relatively new wine region in the North Eastern Victoria Zone. Vineyards in the foothills of the Australian Alps. 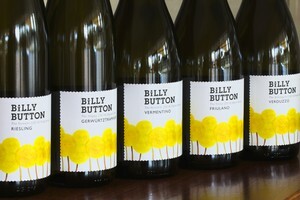 Image from Billy Button Wines. 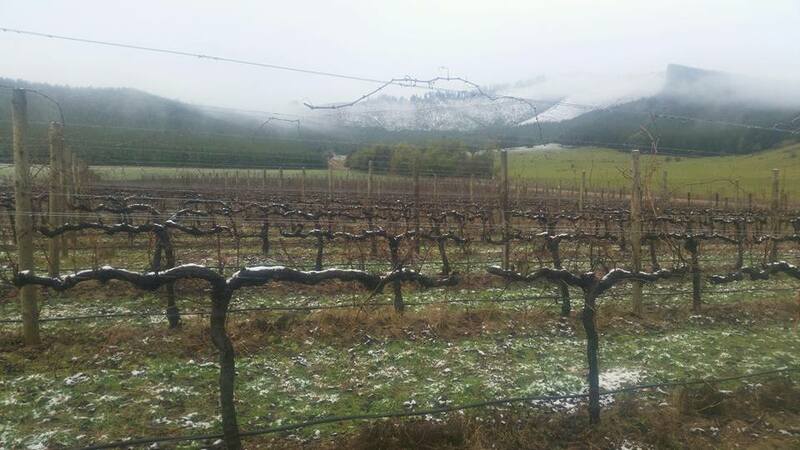 Like the nearby King Valley Wine Region, there is a variety of climates from the relatively warm valley floors to quite cold areas further up the slopes. 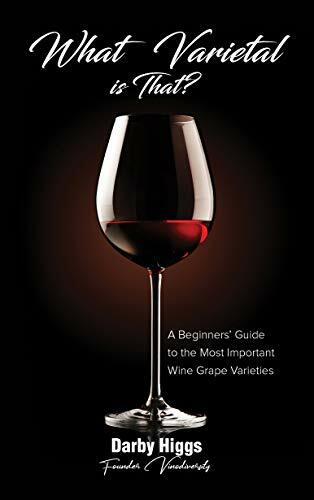 So with careful site selection grape growers can select from a large number of wine varieties which they can cultivate successfully. 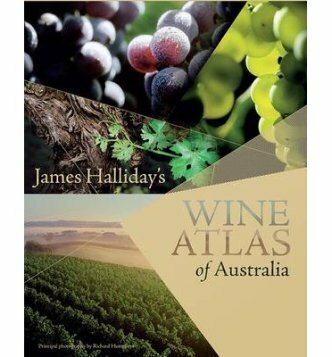 And, as we shall see, there are some innovative producers here who are at the cutting edge of the varietal revolution taking place in the Australian wine industry. The region consists of the valleys of four rivers, namely the Buckland, Buffalo, Keiwa and Ovens. As the name suggests the valleys are part of the Australian Alps and are close to the ski resorts of Mt Hotham, Mt Buffalo and Falls Creek. The wine industry is no doubt helped by the steady stream of tourists all year using the Great Alpine Road connecting NE Victoria to the Gippsland Lakes region. 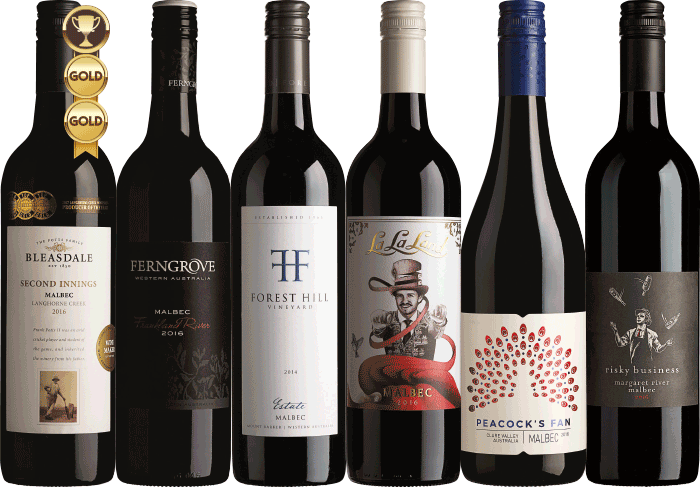 The wine industry is one that has benefited from the winding down of the tobacco industry centred around Myrtleford. The influence of the Italian heritage of some of the grape growers and wineries shows up in the use of Italian varieties. I have a Pinboard showing some of the wineries in Victoria who use alternative varieties. Pinotage is a South African bred red wine variety, usually associated with warmer wine regions. Schioppettino is a highly perfumed red variety from Friuli, NE Italy where it is becoming increasingly popular. Vespolino is a red wine variety from Piedmont. It is a related to Nebbiolo with which it is usually blended. 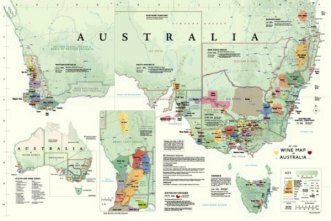 Want to learn More About Australian Wine regions? There are plenty of reasons to visit the Alpine Valleys wine region in all four seasons. In winter the area provides the gateway to the Victorian snow resorts. In spring and summer there are opportunities for bushwalking and sightseeing in the alpine forests and high plains meadows. The townships of Bright and Harrietville are busy tourist resorts which are particularly popular in the autumn when the deciduous trees are showing their glory. This means that whenever you visit the region you will have a great choice of accommodation, restaurants and tourism related activities. One solution is to use Vinodiversity's Wine Hotels Booking service. You can see and compare the deals from all of the major booking companies on one screen. 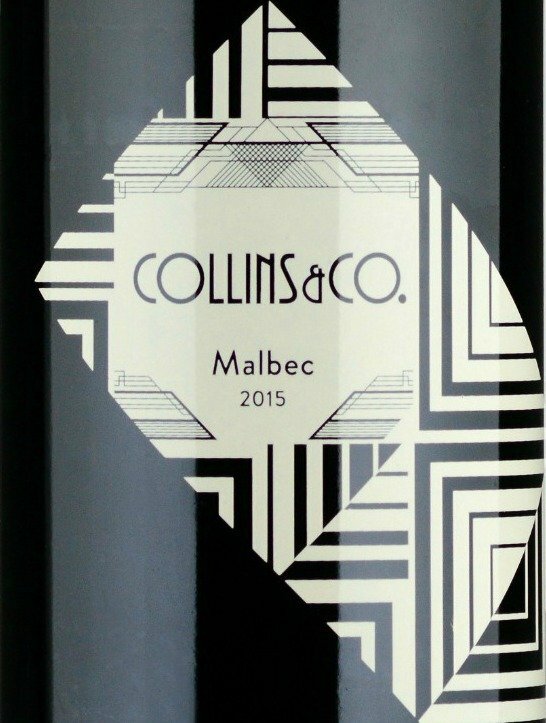 Six bottles of beautiful Malbec. 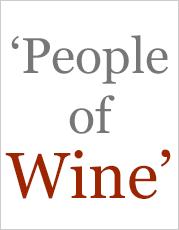 Just over $17 per bottle from Vinodiversity's online wine partner. Even cheaper if you order a dozen! Was this info what you wanted? Use the search box below to find more. I promise not to abuse your inbox. You will receive no more than three emails per month, most often just one, and you can unsubscribe at any time. 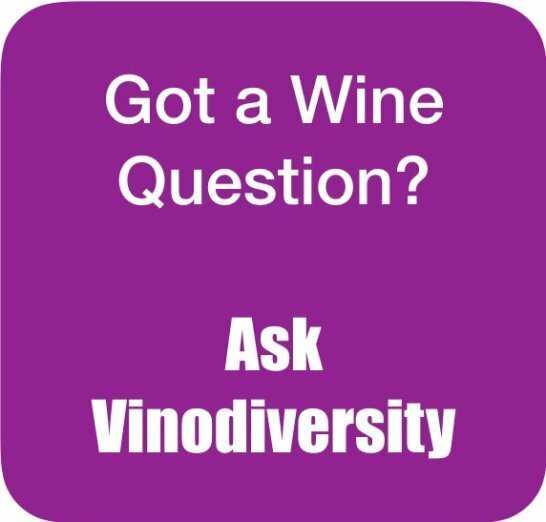 Vinodiversity may be able to answer your alternative varietal wine question. Just ask! 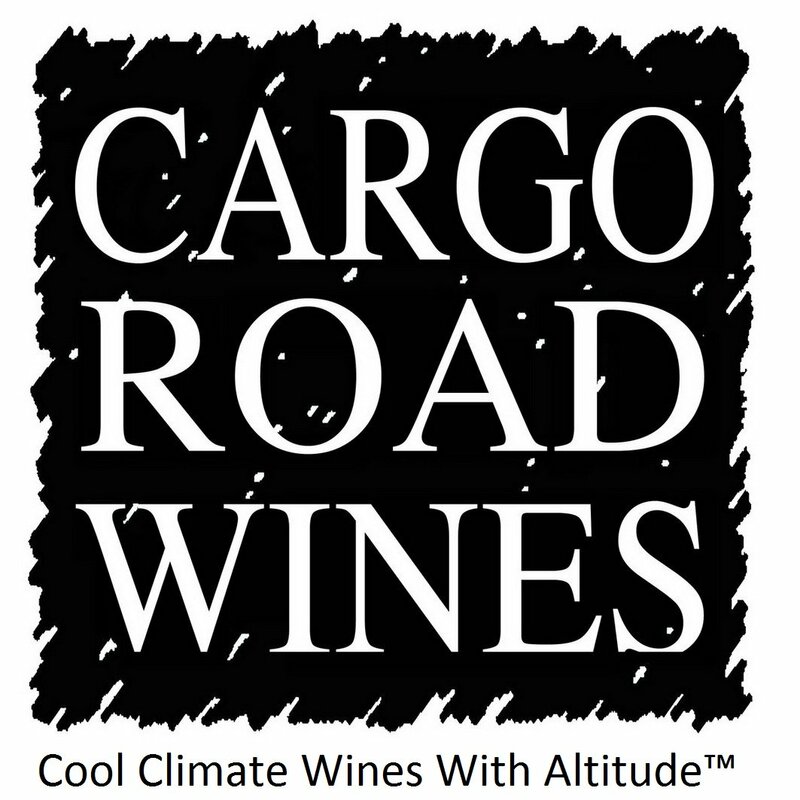 You can use this space promote your winery or wine based business.